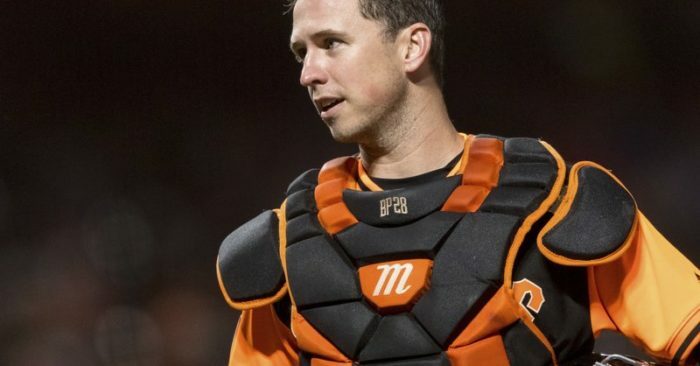 One day in early November, Buster Posey felt his body respond more normally again as he rehabilitated from season-ending hip surgery. Working out his lower half with a 15-pound dumbbell in his left hand he leaned forward for a one-legged Russian Dead Lift. 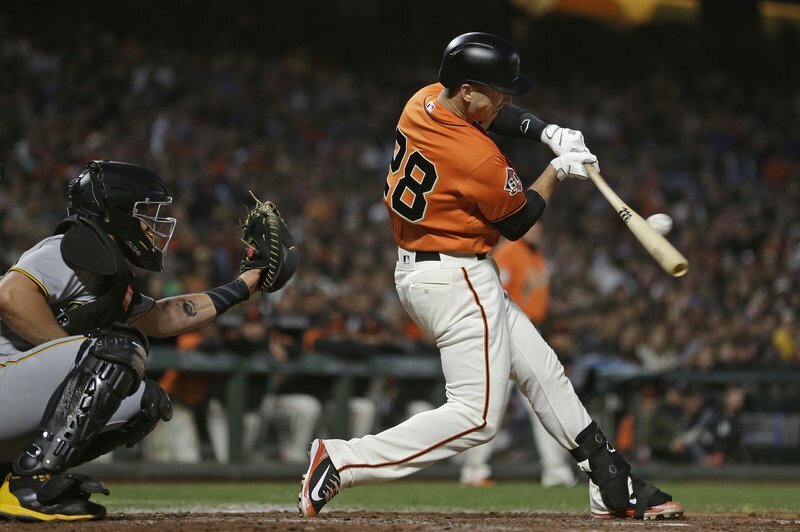 Posey felt the muscles in his right buttocks being used exactly the way they should.